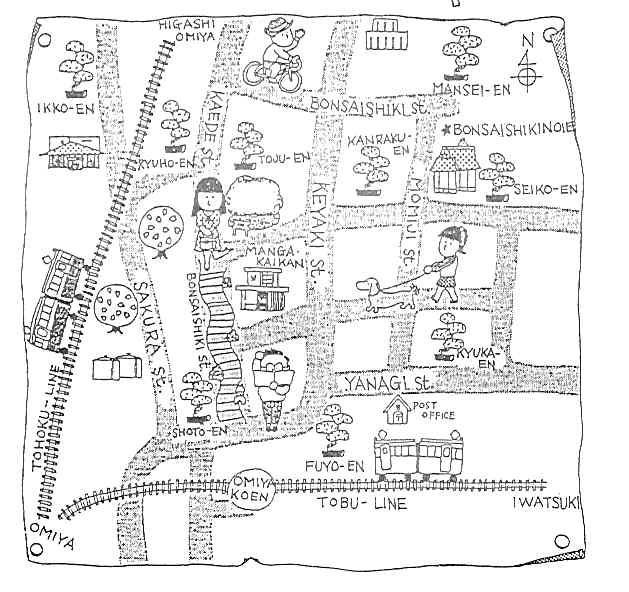 If you are staying in Tokyo don't miss to go to Omiya - the bonsai village. Take a train to Omiya and then go on by taxi if you don't have an appointment. Take your time to stroll around in the bonsai village - visit the famous Mansei-en (Mr Kato's nursery) and some of the other nurseries. Enjoy the hospitality of your Japanese hosts - if you can speak Japanese or if you have an interpreter- you will enjoy. The people there are very helpful e.g. if you buy a bonsai to take home. They will make the perfect parcel to transport your bonsai so that it can't move and no branch can break on your way back.